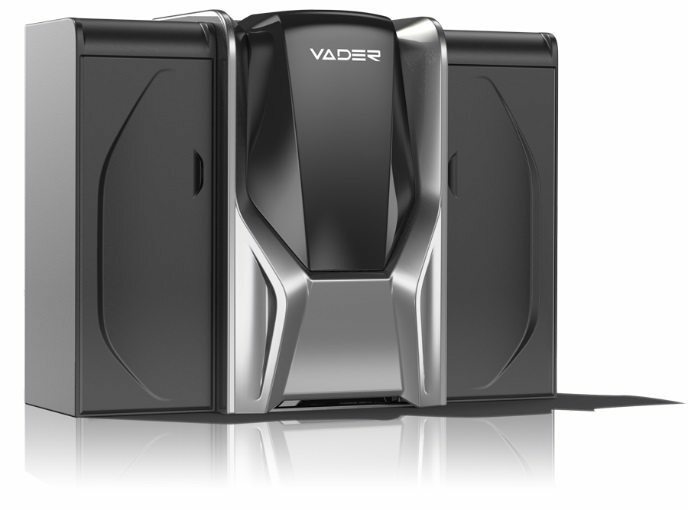 Xerox, the American manufacturer of printers and photocopiers, has acquired Vader Systems, a New York-based manufacturer of the liquid metal jet 3D printers. 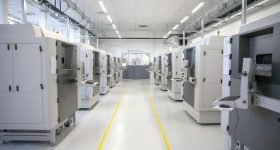 As previously reported by 3D printing industry, most recently in October 2018, Xerox has long had eyes on additive manufacturing opportunities. 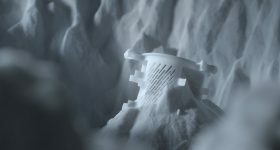 After years of anticipation on its expansion into the 3D printing industry, Xerox made the brief announcement at its Investor’s Day 2019 conference in New York. 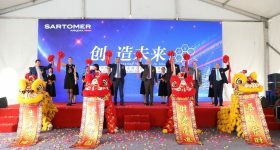 This acquisition is part of the company’s innovations strategy which aims to access a Total Addressable Market (TAM) of $8 billion for additive/digital manufacturing. 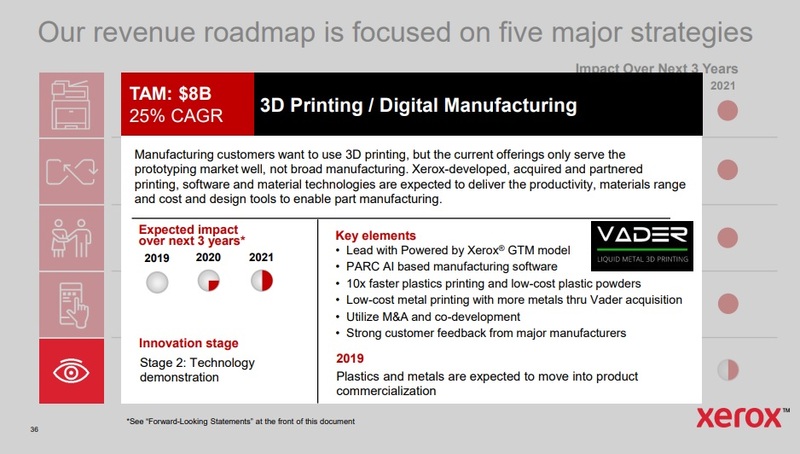 Xerox and Vader Systems declined to provide further details on the acquisition or the longer term strategy for 3D printing covered by Joanne Collins Smee and Steve Hoover during the investor day. The Mk 1 Experimental metal 3D printer from Vader Systems. Image via Vader Systems. 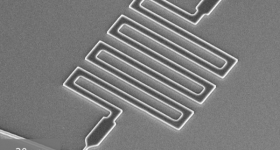 In 2016, Janos Veres, the leader of the Palo Alto Research Center (PARC) Novel and Printed Electronics Program at XEROX, explained that the company’s planned transformation would involve 3D printing and Industry 4.0 technologies. Then in 2017, PARC, was selected by US Defense Advanced Research Projects Agency, DARPA, to develop “a new computational paradigm” that goes beyond the limitations of existing 3D design platforms. 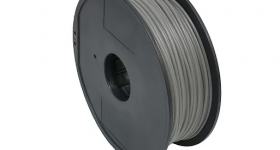 Presently, according to the Investor’s Day presentation, Xerox intends to broaden the current offering of 3D printing,i.e., the prototyping market with the new acquisition. Xerox’s Roadmap for the next 3 years shared at the company’s Investor Day Conference. 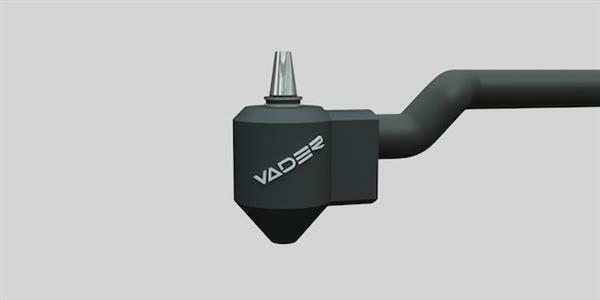 this particular strategy will leverage Vader Systems’ 3D printing technology to develop new materials and processes for industrial additive manufacturing. Image via Xerox. This is done on each droplet using an electrical pulse at a rate of 1000 times a second, which results in a high deposition rate. 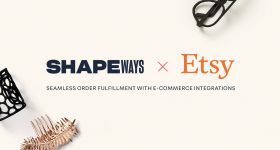 The technology is integrated into the company’s first system, the MK1 Experimental metal 3D printer, and its three newer systems, the Vader Polaris, the Magnet-o-Jet Subsystem, and the Ares Microsphere Production System. Magnet-o-jet technology is said to expand the range of conductive metals used within metal additive manufacturing. Such limitations within industrial additive manufacturing are also being addressed by the University of Nottingham, who established an additive manufacturing research lab in 2015 with custom metal-jetting systems. 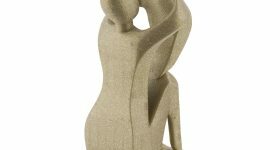 While the metal prints from Vader Systems remain near net shape, results seen by 3D Printing Industry from the metal jet technology under development in Nottingham are significantly more advanced. 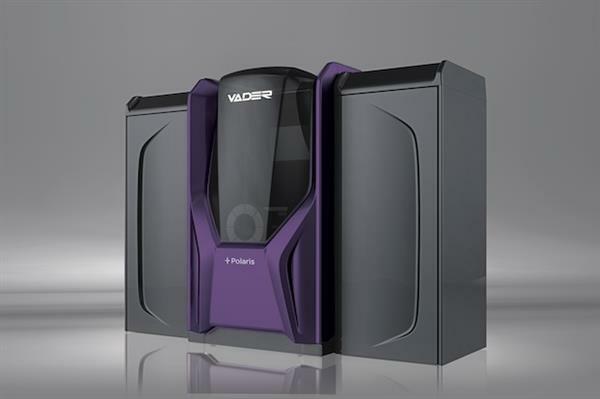 Vader Systems Polaris metal 3D printing solution. Image via Vader Systems. For more updates on the Vader Systems acquisition by Xerox, subscribe to the 3D Printing Industry newsletter, follow us on Twitter and like us on Facebook. Also, nominations for the 3D Printing Industry Awards 2019 are open. Let us know the enterprises, technology and individuals leading the additive manufacturing sector. 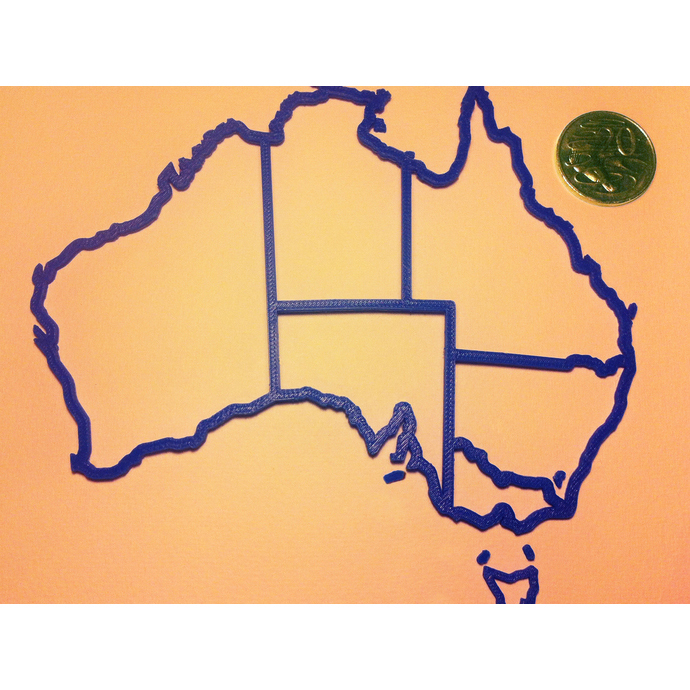 Why not visit 3D Printing Jobs to commence your career in additive manufacturing? Featured image shows the magnet-o-jet liquid metal 3D printing subsystem. Image via Vader Systems.